You are about to leave the website of Forfaits Quebec and go to one of our partner's website. 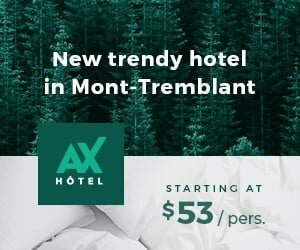 Courez la chance de remporter le forfait Tête à tête pour deux personnes offert par le AX Hôtel Mont-Tremblant incluant une nuitée, une bouteille de vin, un repas trois services au restaurant le MAD Grill, le déjeuner, l’accès à la piscine extérieure chauffée quatre saisons, sauna et aire de détente avec foyer extérieur. Votre inscription ne peut être complétée en ce moment. Il se peut que l'adresse que vous essayez d'inscrire au concours n'a pas déjà été utilisée aujourd'hui. Merci pour votre participation. Revenez demain pour augmenter vos chances de gagner. Restez à l’affût de nos nouveaux forfaits et autres concours. Ce prix est d’une valeur approximative de 330$. Le tirage aura lieu le 1er mai prochain. Nous communiquerons avec le gagnant(e) par courriel. Une seule participation par jour. La participation est réservée aux résidents du Québec. Looking for the perfect spot for a family vacation? Want to surprise your sweetheart or simply need a change of scenery? Forfaits Québec has what you need! Thanks to this site, you’ll discover Quebec’s most beautiful holiday destinations. 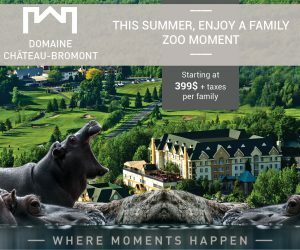 Whether it’s a spa and beauty treatment package at a sought-after resort, a ski pass so you can hit Quebec’s most beautiful slopes or a straightforward restaurant package that’s sure to surprise the most refined palate with the taste of the haute cuisine of Quebec’s greatest chefs, you can access all these wonders with just one click. 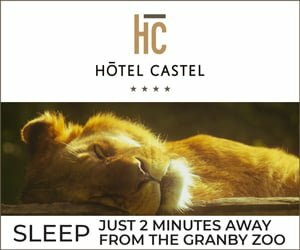 Discover the host of accommodation packages the region offers. You’ll feel like you’ve journeyed off the beaten path, but you’ll be as comfortable as you would at home. When you opt for a vacation in Quebec, you can choose a romantic stay at a bed and breakfast, a stint of wilderness camping, a stay at a country cottage, a week of fishing at an outfitter’s camp or a one-night stay at one of the most beautiful hotels in Old Quebec City! 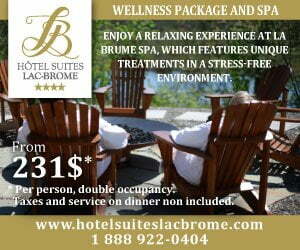 The best vacation packages in Quebec are at your fingertips. All you need to do is choose the vacation area you’re interested in or the type of experience you’re looking for, and we’ll find the perfect package for you, one that’s sure to exceed your expectations. If you’re the adventurous type, why not opt for a visit to the Magdalen Islands? Feel like taking your taste buds for a spin to discover new flavours? 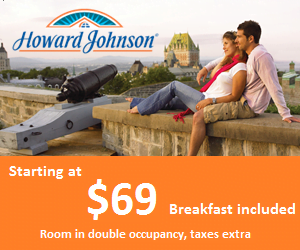 Make your next getaway a “relaxation and restaurant” package in the heart of Old Quebec. Take on the great outdoors as a family! Looking to take in some fresh air as a family? The Valcartier Vacation Village or ski passes for ski centres across Quebec will be sure to please everyone. And why not treat yourself to some R&R with a delightful spa package for two. Featured packages are highlighted so that you can see which getaways have made vacationers the happiest. If you want to travel outside Quebec, there are also quite a few affordable destinations available. Be on the lookout for our new releases so that you can plan your summer holidays. And sign up for our special newsletters to get all the news you need for your next rural adventure. With Forfaits Québec, choosing your next vacation has never been as easy and enjoyable. Looking for the perfect spot for a family vacation? Want to surprise your sweetheart or simply need a change of scenery? Forfaits Québec has what you need! Thanks to this site, you’ll discover Quebec’s most beautiful holiday destinations. 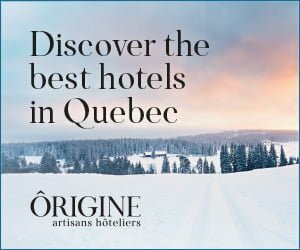 Whether it’s a spa and beauty treatment package at a sought-after resort, a ski pass so you can hit Quebec’s most beautiful slopes or a straightforward restaurant package that’s sure to surprise the most refined palate with the taste of the haute cuisine of Quebec’s greatest chefs, you can access all these wonders with just one click. Looking to take in some fresh air as a family? The Valcartier Vacation Village or ski passes for ski centres across Quebec will be sure to please everyone. And why not treat yourself to some R&R with a delightful spa package for two. Featured packages are highlighted so that you can see which getaways have made vacationers the happiest. 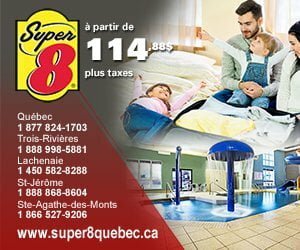 If you want to travel outside Quebec, there are also quite a few affordable destinations available. Be on the lookout for our new releases so that you can plan your summer holidays. And sign up for our special newsletters to get all the news you need for your next rural adventure. 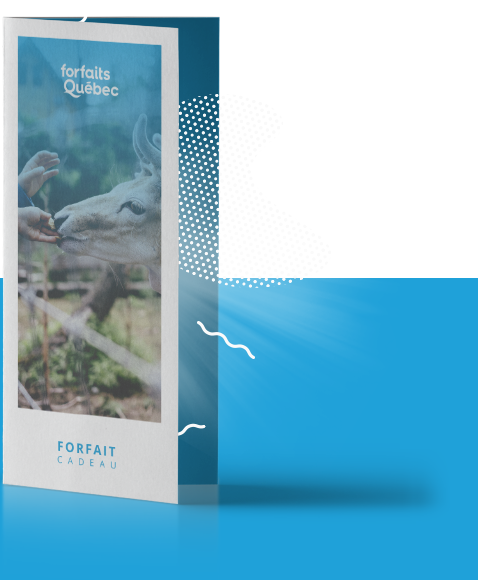 With Forfaits Québec, choosing your next vacation has never been as easy and enjoyable. In order to confirm your subscription, click on the confirmation link you received by email. Thank you for subscribing to our newsletter! travel packages during one of our drawings.